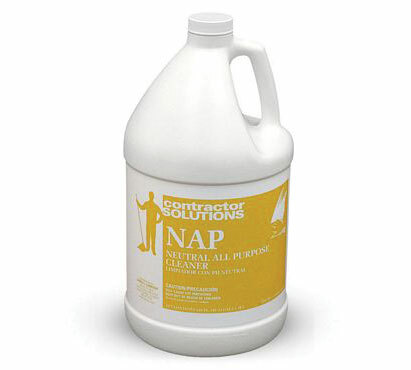 Neutral all-purpose cleaner for use on any washable surface. Can be applied with trigger sprayer, mop and bucket, or automatic scrubber. Ideal for use in schools, restaurants, and office buildings. Lemon-fresh scent. Four 1-gallon containers per case.